A port of the CPS2Emu for the gp2x by Ell including the frontend by Jycet. 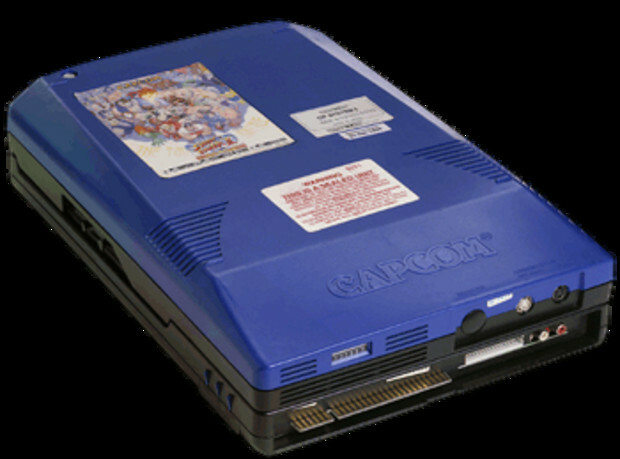 This has great speed, the sound is right it actually runs Vampire Savior very well(though i wish i could find the Japanese game) great work, now if we only had a great NeoGeo emu like this. Anybody have a clue what to open rominfo.cps2 with? clrmamepro and romcenter don't like it. Follow up comment: FOR ANYBODY WHO WANTS TO BE ABLE TO PLAY BOTH CPS-1 AND CPS-2 ROMS ON THEIR GP2X WIZ I HIGHLY RECOMMEND FinalBurn Alpha ... It played all of my CPS-1 AND CPS-2 roms at full frame rates. PLUS WITH FINALBURN ALPHA I DID NOT HAVE TO DEAL WITH ANNOYING ROM CONVERSIONS! I JUST DROPPED THE ROM .ZIP FILE IN THE ROMS FOLDER AND IT WORKED RIGHT AWAY! All Finalburn Alpha is lacking is screen previews.